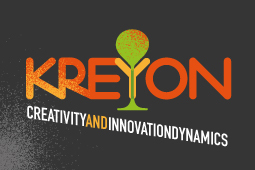 Kreyon is a research project investigating the dynamics of creativity and innovation. Kreyon aims to promote interactive engagement with science by playing experimental online games. Visit our websites to learn more about Kreyon Project and Kreyon Days.